I am Scotty Caplan. : Tendre est la nuit. 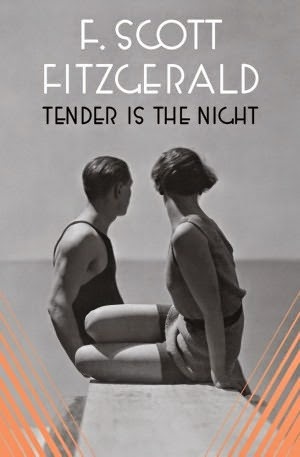 Tender is the night, Francis Scott Fitzgerald.